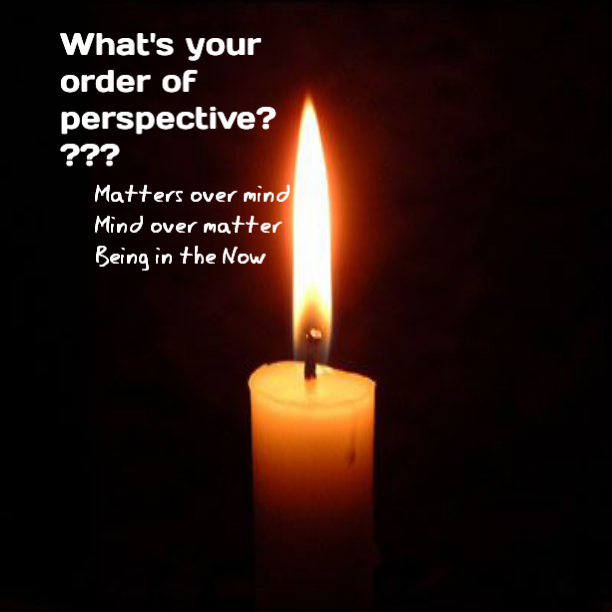 What’s your order of perspective??? Approaching things from the perspective of matter, then mind is like putting the cart before the horse! 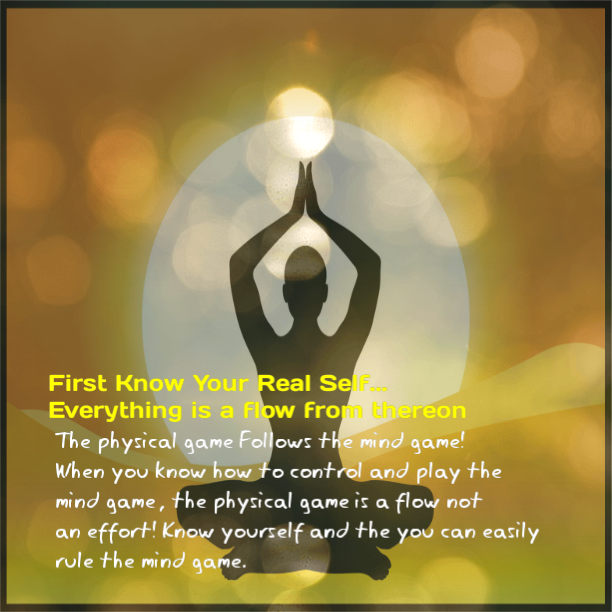 With further evolution you know that your aware of the mind so that’s not You and when your in that space your not just free but the master of the mind, not a victim of it’s thinking patterns anymore.